Normally £2595 this beautiful back to wall Waldorf bath with its elegant shape is offered at the bargain price of £1495. 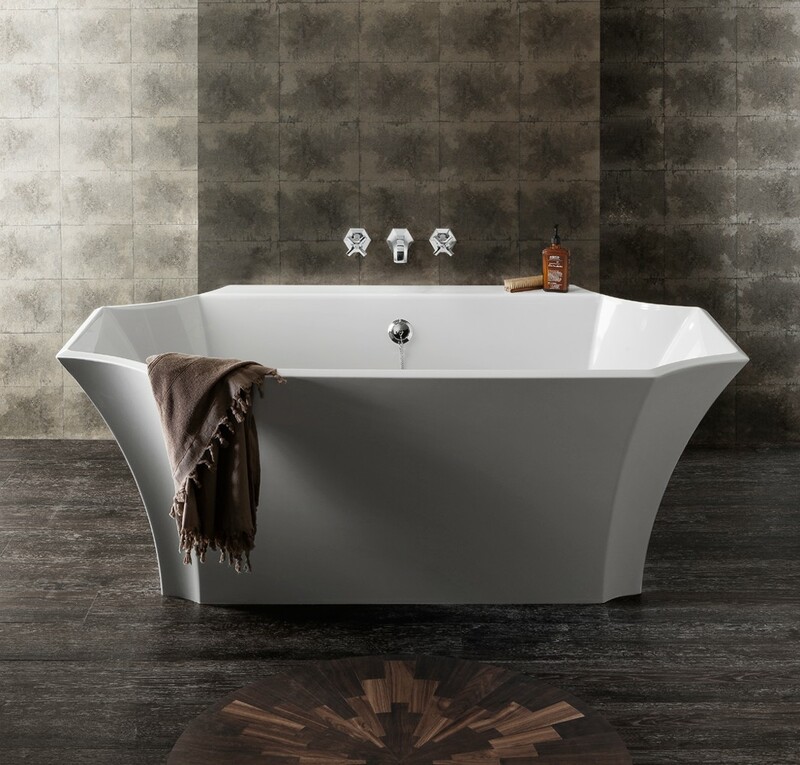 Part of the exclusive Waldorf range by Crosswater which includes complementary single and double basins and brassware, the Waldorf bath looks stunning in any bathroom setting. Suitable for wall mount / floor standing or deck mounted fillers and wall mounted thermostatic bath/shower mixer.